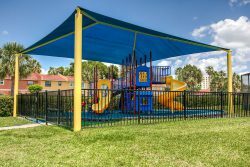 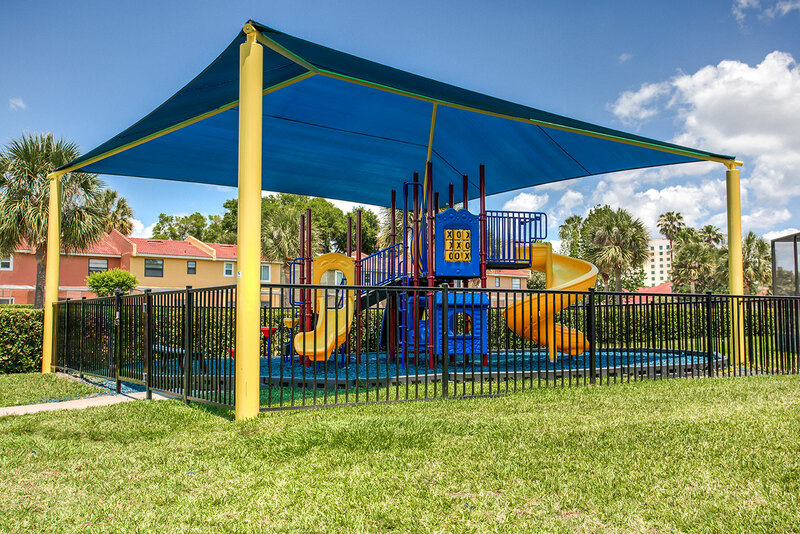 As one of the premier Kissimmee Florida resorts, Fantasy World Resort offers spacious Kissimmee vacation villas to visiting families at an affordable rate. 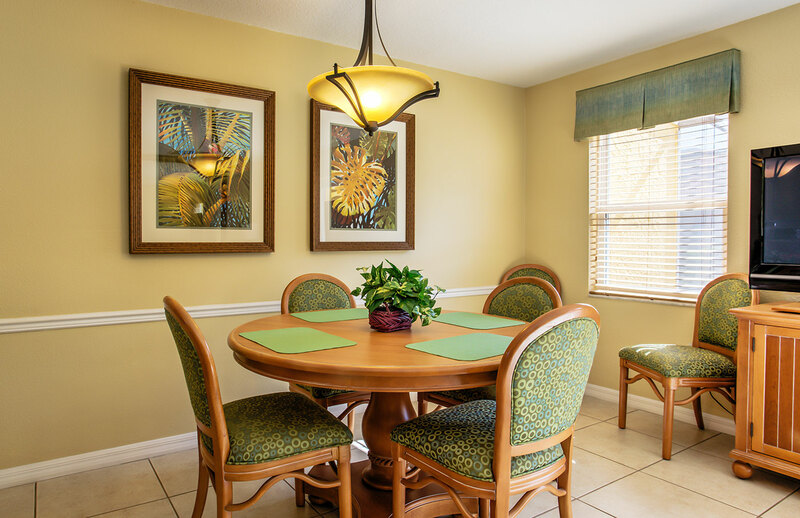 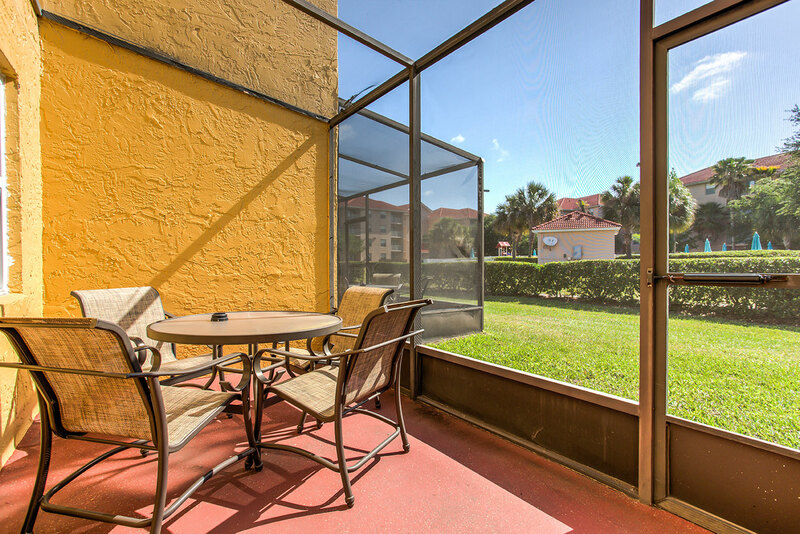 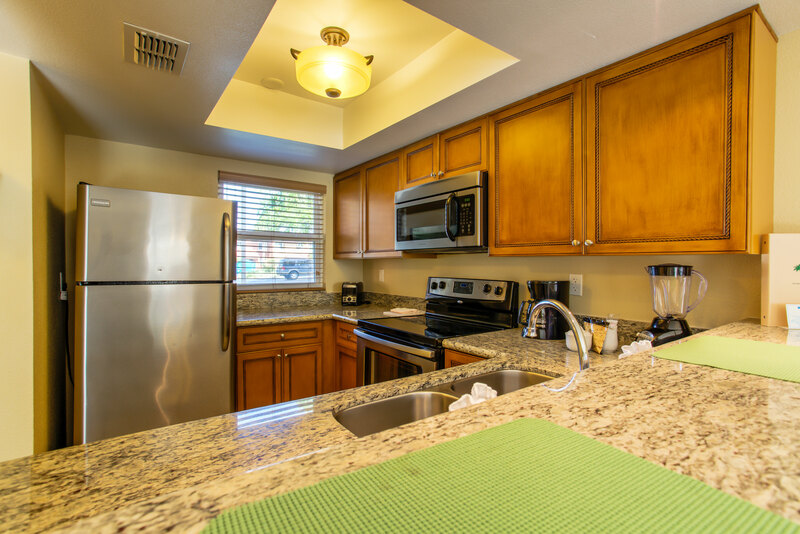 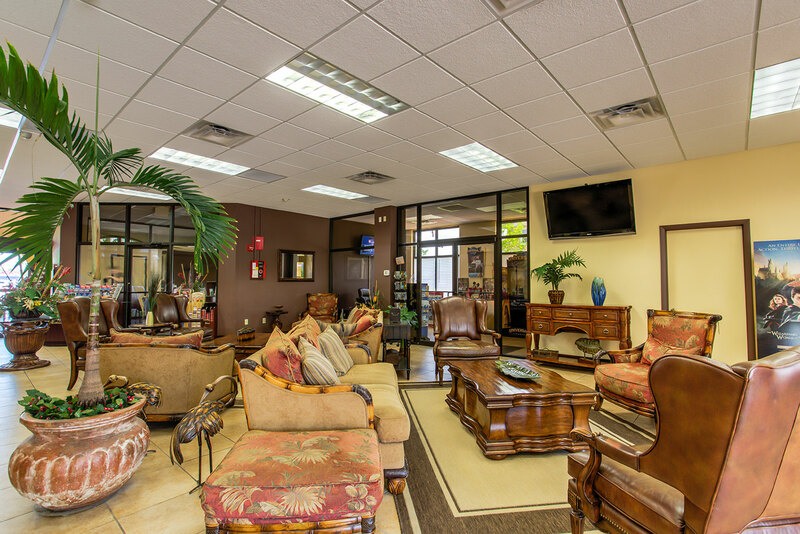 Our Kissimmee vacation villas are a great alternative to cramped hotel rooms. 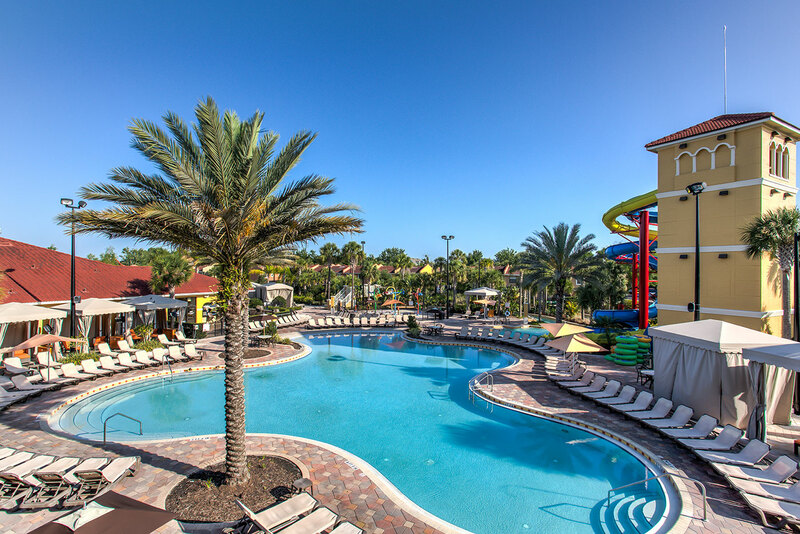 Fantasy World Resort is conveniently just south of Orlando and minutes from Florida’s world famous attractions! 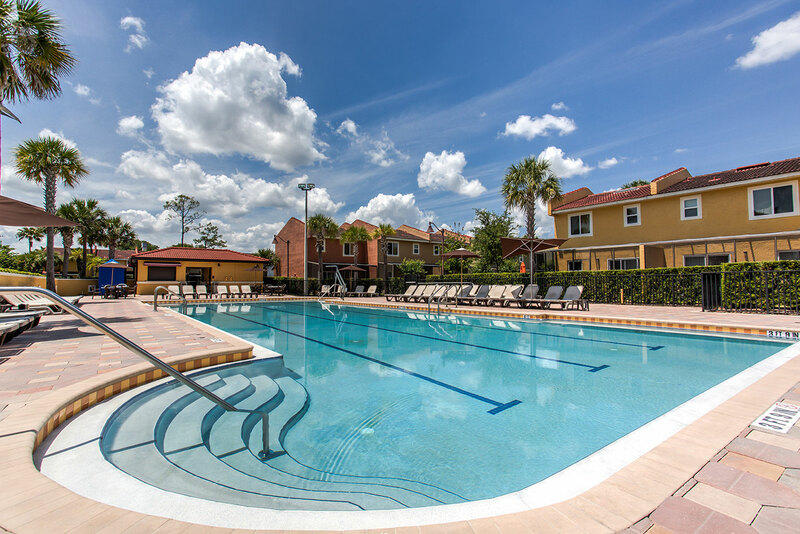 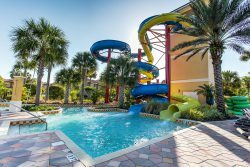 Our Kissimmee vacation villas offers Disney World Resort Packages, Sea World Vacation Packages and Universal Vacation Packages. 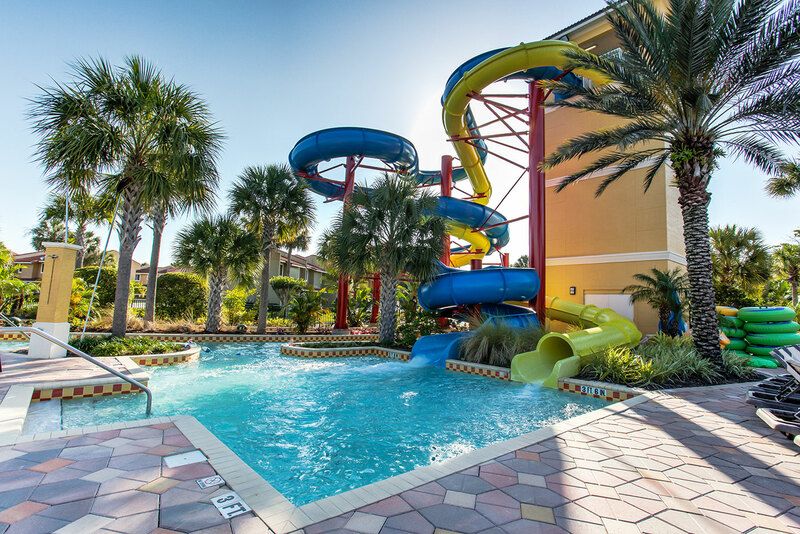 Scheduled transportation is provided to these attractions. 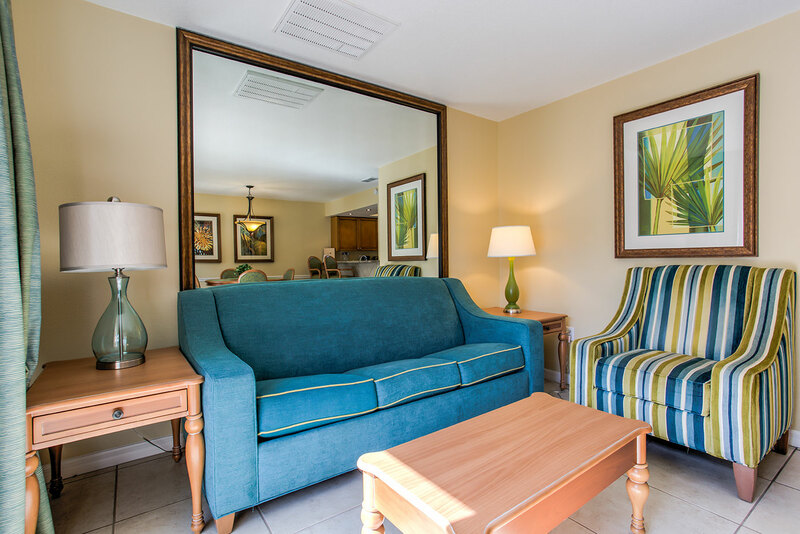 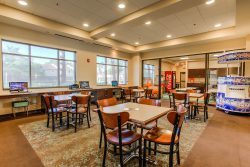 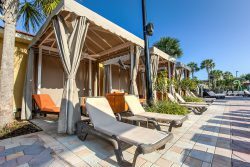 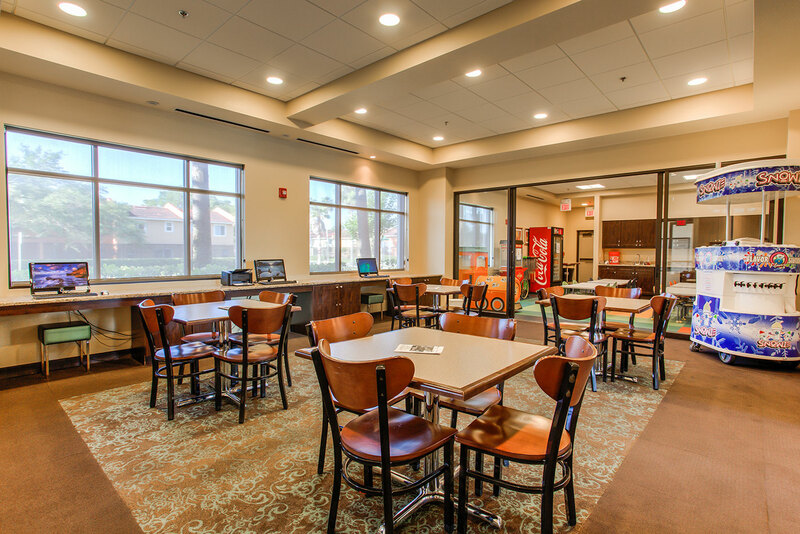 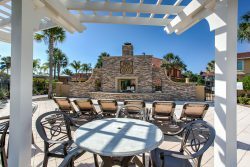 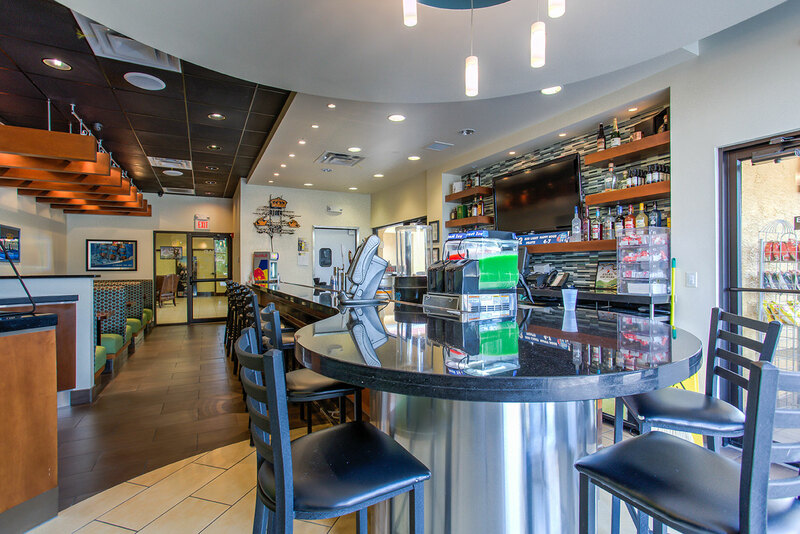 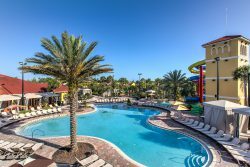 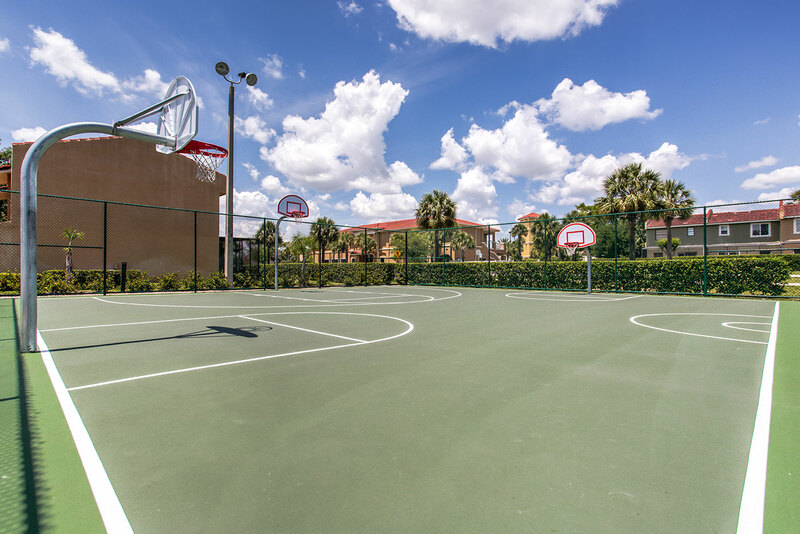 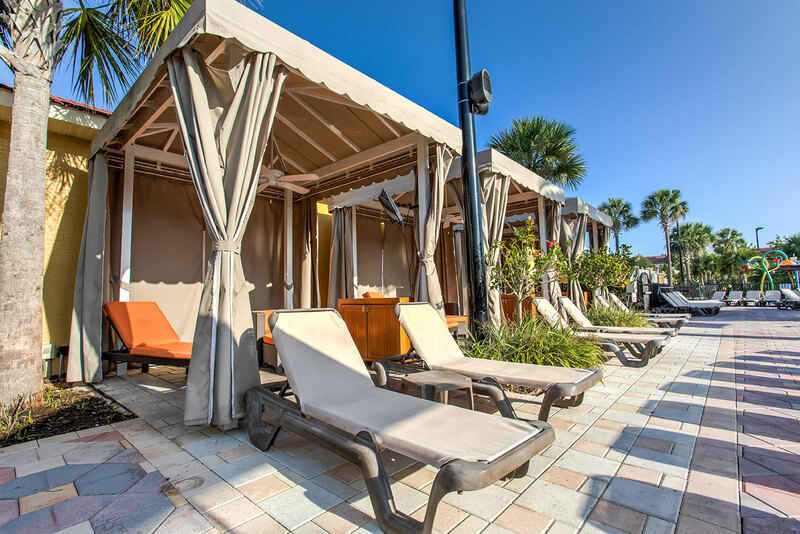 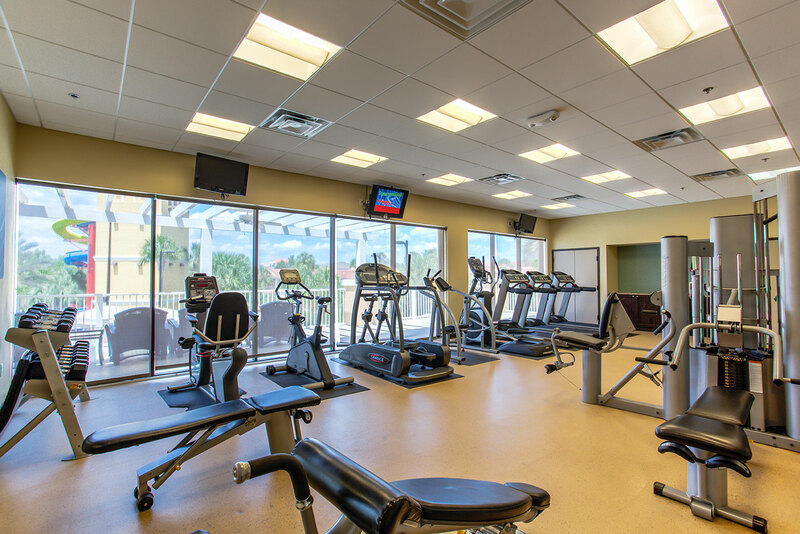 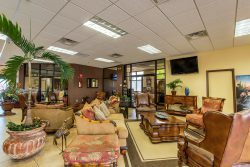 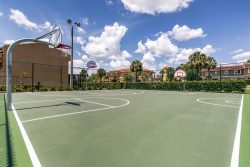 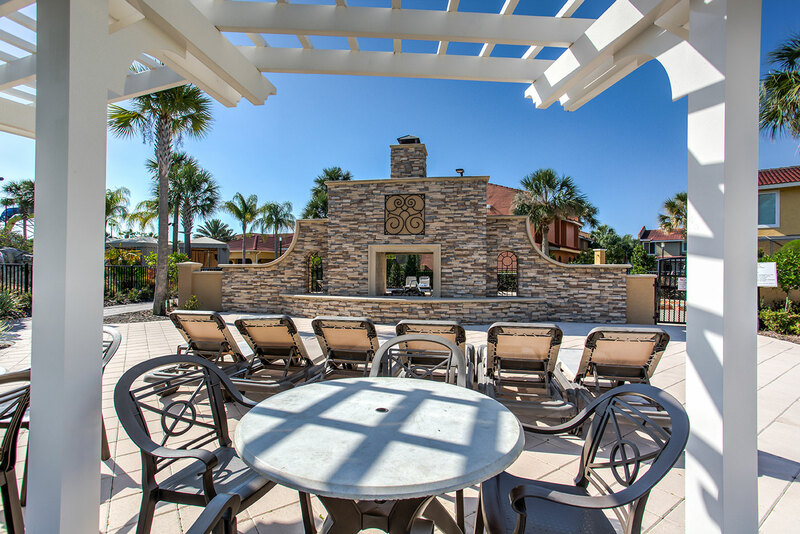 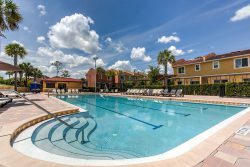 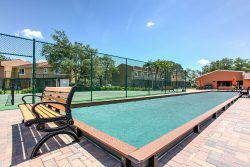 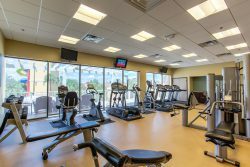 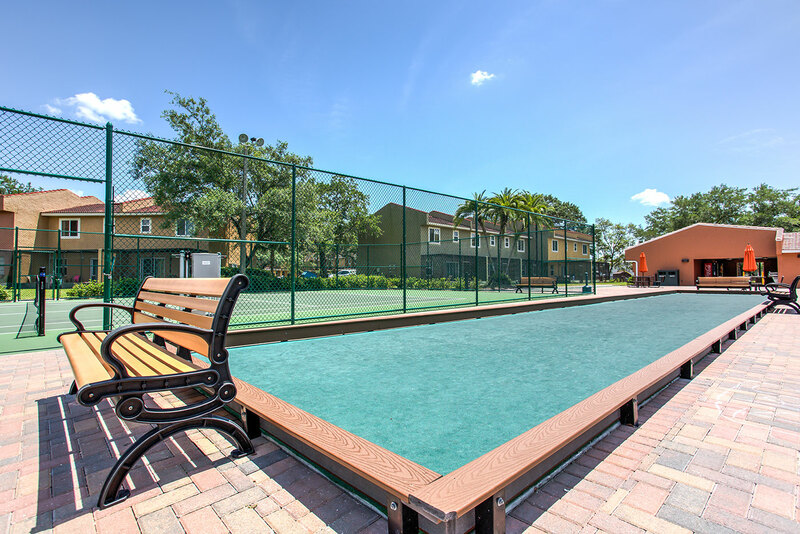 Tour one of the premier Kissimmee Florida resorts through our photo gallery and book your Kissimmee vacation villas today!